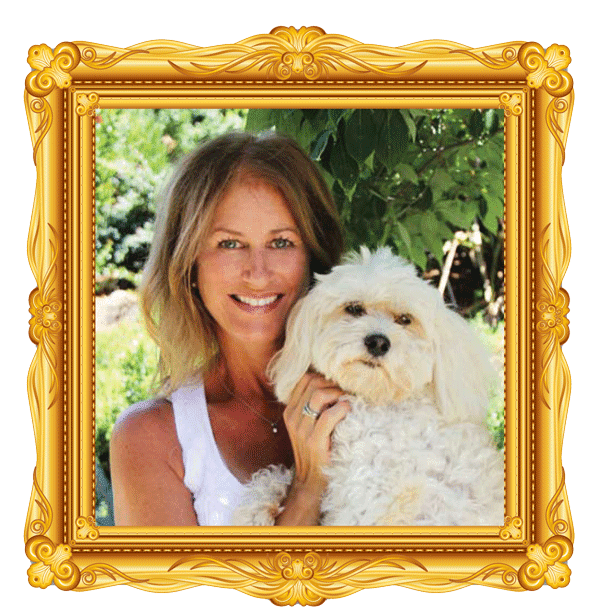 Author, Lisa Paragary Engelken, is a native Californian who graduated from UCLA in 1988 with a BA in English Literature. 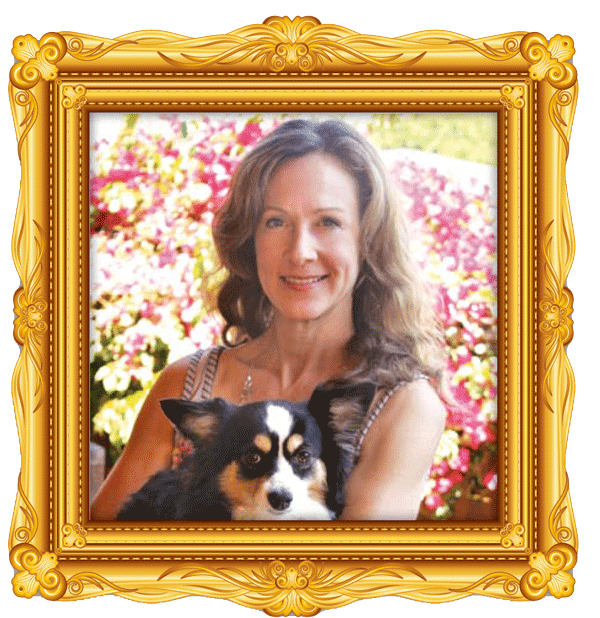 She currently resides in El Dorado Hills near Sacramento with her real life king, husband Pete and two princes, sons Matt and Jake. 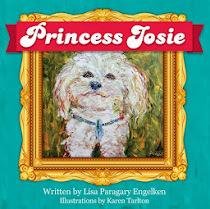 She is royally blessed to have Princess Josie as her daily companion and looks forward to their every adventure.